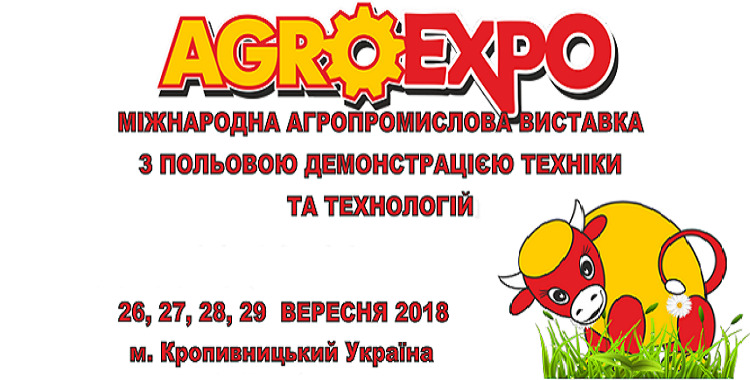 Today, the company of \"Genetyka and Selektsia\" PE offers products and a number of services for livestock raising of the world\'s leading companies. In particular, the genetic material of bulls, goats, rams of meat breeds. Accompanying materials and tools for artificial insemination. Provides services for laporoscopic insemination of sheep. Design, construction and reconstruction of farms, both for cows and goats and sheep. Conducts ultrasound - diagnosis of cows, goats, sheep with the subsequent appointment of treatment. Offers milking equipment for farms, a supplementary feed system, sensors for detecting cow hunting, traffic activity and rumination. Participants in a seminar on the development of dairy goat breeding in Ukraine with the participation of French experts from Evolution International. October 30, 2018.